It’s amazing how I can be shoveling January snow one day and observing Memorial Day the next. Time moves too quickly. I wish it would slow down or, better yet, recycle itself. For that matter, I wish I could, too. The past few months, while exciting beyond words, have kept me super busy. I still have several books in progress, but I’ve decided to keep them on the back burner while I pursue some exciting new opportunities. But of course, “back burner,” in my realm, only means putting the book together (typesetting, layout, pagination, TOC and index, cover design, and so on). I write the books in my head, then commit them to memory; I save the dirty work until later. Exciting things are happening behind the scenes, and will continue to happen on into next year and beyond. 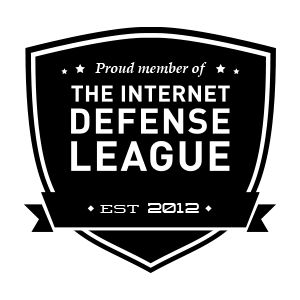 Hint: Keep an eye on the Appearances page and watch [some of it] unfold. That’s all for now. 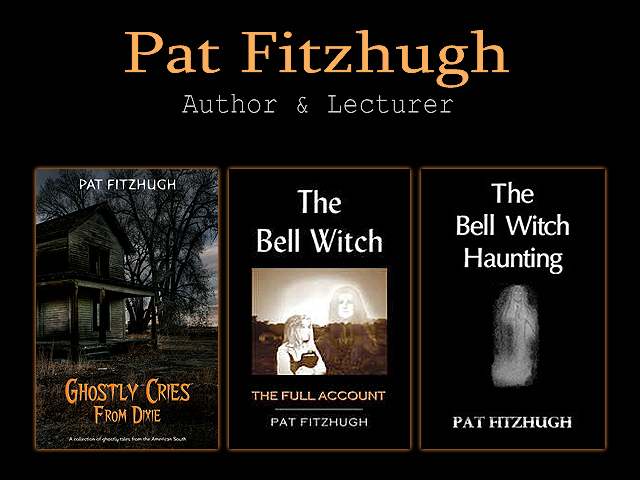 Posted in authors, Bell Witch, book promotion, Book Publishing, Books, folklore, Ghost Hunting, Ghosts, Paranormal, Paranormal Investigation, Storytelling, Writing and tagged ghost hunting, ghosts, paranormal, Writing on May 30, 2016 by Pat Fitzhugh.